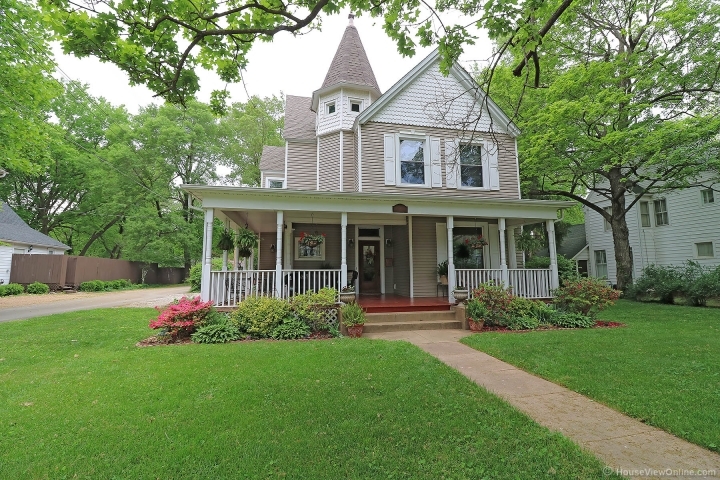 Beautiful historical home with large wrap-around porch. 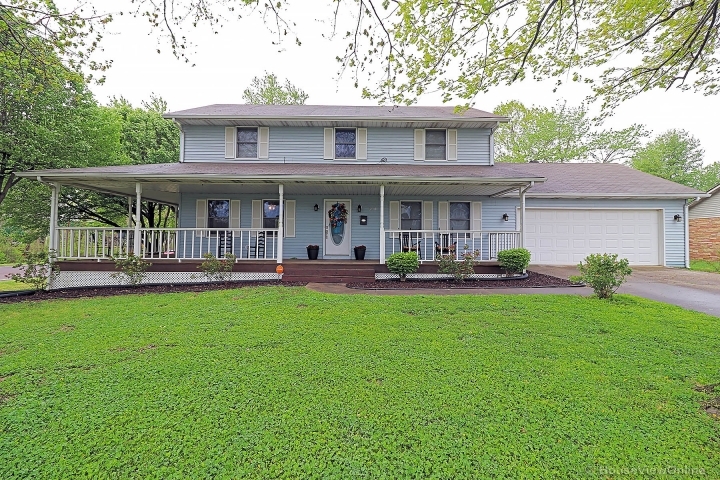 Room for everyone with four bedrooms and three baths. Granite counter tops in the kitchen and stainless appliances. Front & back staircases & a finished attic space perfect for kid/teen hangout. Fenced backyard with 14 x 12 tree house. Some oak floors & lots of beautiful woodwork throughout the home.